The #2 global sugar producer is suffering a surplus of raw sugar in its domestic market, while a worldwide glut has depressed export prices. As such, Indian sugar mills have found it increasingly difficult to pay farmers what the farmers are owed for this year’s cane crop. 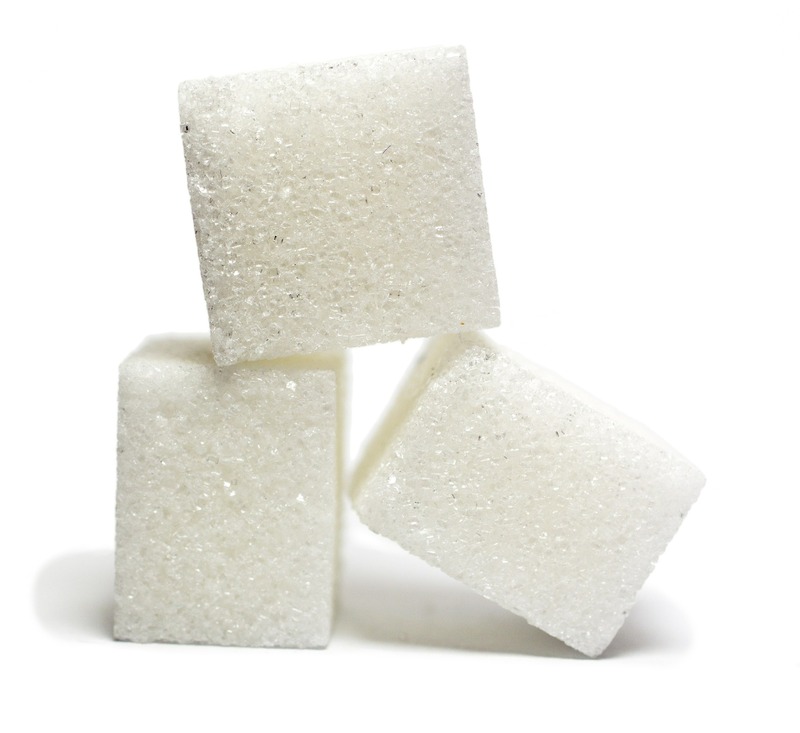 Munankar, a research analyst at Geojit Comtrade Ltd., notes that the government has taken steps “to put an end to this crisis,” including “incentives” to encourage raw sugar exports. In April-May, the subsidy was reduced, but was raised again in June-July. It is not clear if the government’s export subsidies will continue for October-November, as domestic stockpiles “are keeping prices under check in the domestic market” and export prices remain flat even with the government subsidies. So the preferred solution to the failure of government intervention and interference in the sugar market in India is even more government subsidies of this already heavily subsidized industry. And some in the U.S. believe this is the “free market” American farmers should compete in without protection? Congress should give serious consideration to Rep. Ted Yoho’s “zero for zero” proposal to end the U.S. sugar program, but only if/when foreign governments, such as India, end theirs.